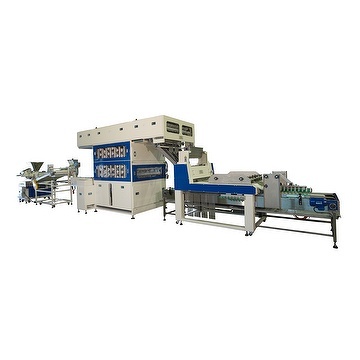 Automatic production help a lot. 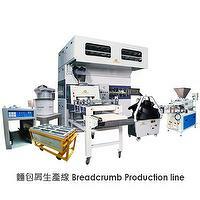 This production line is for making hot dog bread.Using special tray. 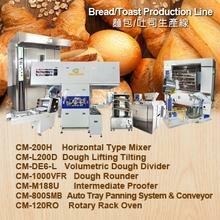 Automatic put in tray.It's save time and manpower for your bakery business. サイトマップ© 2002-2019 TAITRA. All rights reserved.